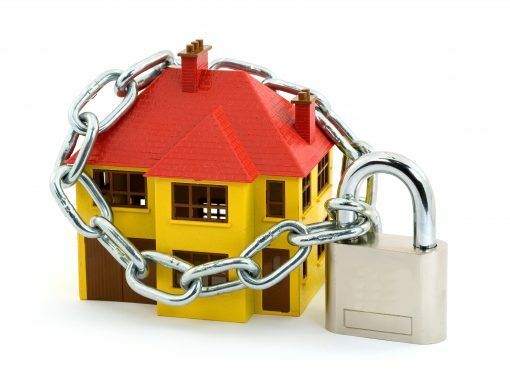 Keeping your home secure today requires more than a simple lock and key. Modern, 21st-century security requires a combination of locks and keys, keyless entry systems and monitoring and alarm alert systems. Our El Paso, TX residential locksmith is a full-service home lock company, with satisfied customers that range from homeowners to business managers. Our many security solutions include installing alarm system, adding push button locks to a site and adding a family or home office gun safe. Keeping your vehicles safe and secure is part of a good overall residential security plan. We can help you gain access to your car or SUV if you should lock your keys in the ignition or lose your keyless fob. We offer all of the services you need for your car security, whether your vehicle has a keyless entry system, push button locks or a traditional keyed lock. We can also help you with key duplication services. If you have a home office or business in your home, we can help you keep this area secure also, while still providing easy access for your employees and customers. Our El Paso, TX locksmith offers everything from biometric card access to keyless entry systems to pin code card access and CCTV (closed circuit television) monitoring systems. Home access and security don’t have to be conflicting concepts. We can help you and your family get into your home easily and without a lot of hassle, while making it extremely difficult for burglars to breach your doors and windows. We tailor an access system specifically for your home’s dimensions and your family’s unique requirements. We offer a myriad of home security products, ranging from high security locks to traditional deadbolts to jewelry and gun safes. We can also re-key your existing locks to keep your home secure after you misplace or lose a key as well as install a state-of-the-art card entry systems or push button locks. An in-home safe is an essential component to your residential security. Our home locksmith company offers fire safes for your important documents and currency, gun safes to keep your weapons away from unauthorized hands, and jewelry safes to makes sure that your expensive baubles stay away from thieves’ eyes and are available when you want to wear them. We are a full-service El Paso, TX locksmith and can cheerfully assist you with all of your home security needs, everything from fire safes to keyless entry systems to alert and monitoring systems. We also offer 24/7 emergency service because we realize that security emergencies don’t just happen during regular working hours.